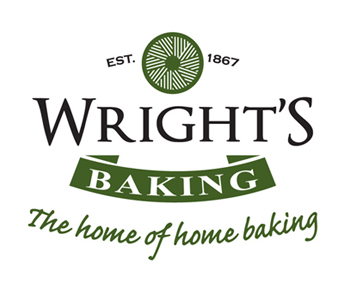 A Wright big thanks to all of you who stopped by our stand at the recent Cake & Bake Show in London. We had a great time at the show meeting our existing customers and many new ones who we welcome. We would like to thank Ian Thorn Photographer – Enfield @IanT1029 for the use of his images from #Cake&BakeShow London. Richard again did a brilliant demonstration with our mixes in the Super Theatre. Showing the audience how to create a superb Stromboli with our bread mix and how to create a Peanut Butter Banoffee cake with our Toffee Cake Mix!